Australian Beverage Enterprises Co-operative Society Limited (ABECS) is a registered co operative that was established in 1979. 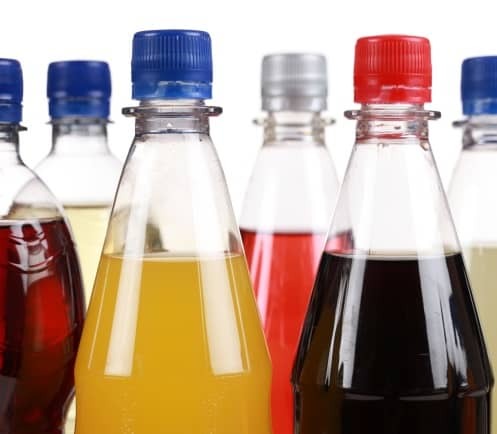 It was set up to enable independent, privately owned soft drink companies, located mostly in rural Australia, to join forces and pool their combined buying power so that they could leverage better pricing and service. The original 21 members were located in country towns, such as: Moree; Goulburn; Taree; Bundaberg; Casino; and Lithgow, as well as Sydney. They were all carbonated soft drink and/or cordial bottlers. Basically, together they could negotiate more competitive prices for their main raw and packaging materials than if they tried to do it individually. This reason for establishing the co-operative still applies today and members continue to enjoy the ability to purchase materials at favourable prices. Over the years there have been a number of changes: many of the earlier, regionally located members have disappeared; membership has grown; beverages are now packed more in PET bottles than in glass bottles; more water is now bottled than carbonated soft drinks; and we now have members who bottle fruit juices and produce ice cream. There has been one constant; most of our members are still regionally based.